The one-hour SDPB Television production travels throughout the state to look at a beautiful and often underappreciated aspect of South Dakota’s history. 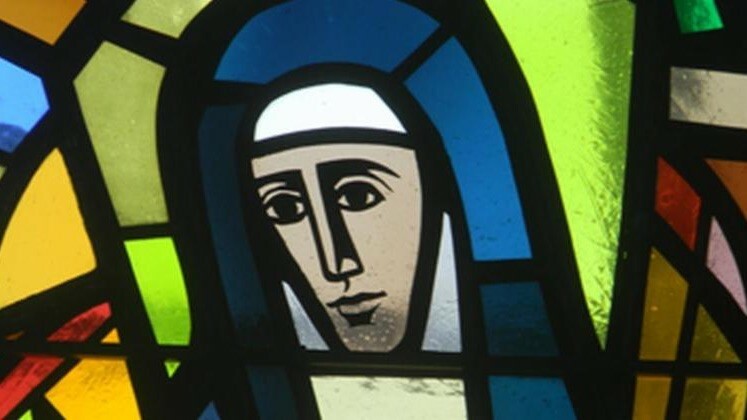 The documentary touches on the history and culture of stained glass windows with expert and humanities scholar Barbara Johnson Ph.D. of Aberdeen. Many communities across the state have used these stained glass windows to tell their stories – their connection to God, the homestead experience or life on the Great Plains. Windows can be found in private homes, churches, courthouse, schools and even in barns.